Undergraduate research experiences in the Cockrell School teach engineering students to work collaboratively, think critically and problem-solve creatively. These unique opportunities prepare students for graduate study and engineering careers. There are several ways for Texas Engineering undergraduates to get involved in research. EUREKA (Enhancing Undergraduate Research, Experience, Knowledge and Access) is the university's central undergraduate research information resource. Office of Undergraduate Research hosts information sessions and provides guidance to students looking to get involved. Undergraduate Research Week is an annual event for students to learn about the research opportunities at UT Austin and to showcase their work. Graduates Linking with Undergraduates in Engineering connects undergraduate engineering students with graduate student mentors to learn introductory, practical research skills. Texas Research Experience connects upper division engineering students with faculty to participate and engage in research. Student group SURGe is a broad group focused on promoting involvement in scientific research on campus. 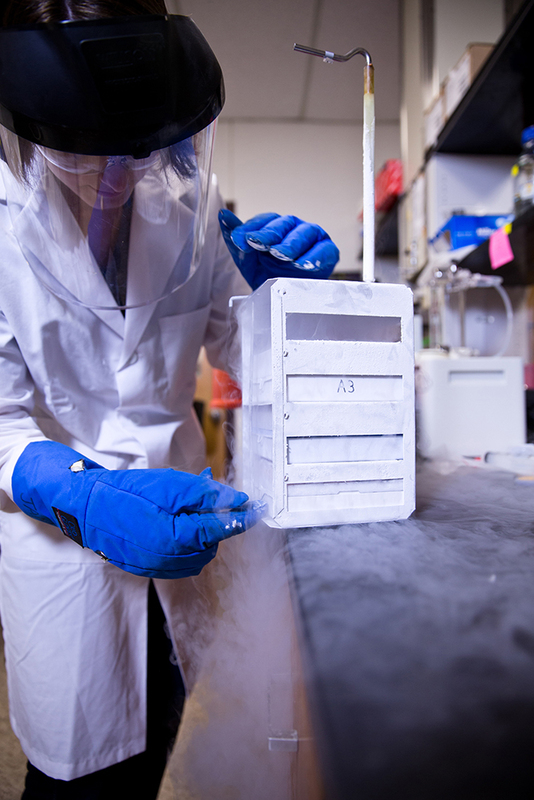 The National Science Foundation's Research Experiences for Undergraduates provides opportunities for students to contribute to ongoing research projects at other universities or research sites around the world. Cockrell School undergraduates interested in research should connect with their departmental advisors, identify research projects or areas of interest, talk with graduate students and other undergraduates about their experiences and be proactive about asking to meet with faculty members.